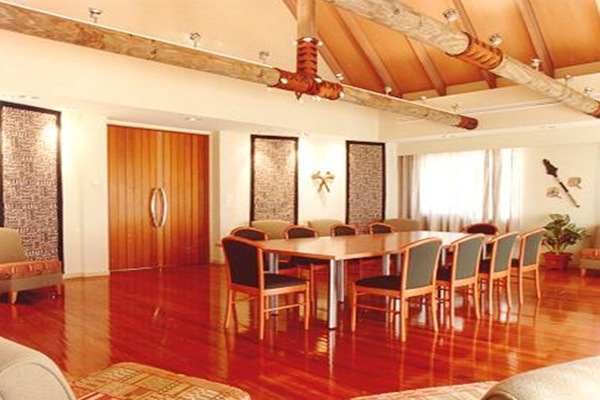 A new Chancery and residence were constructed for the Government of Fiji in Deakin. Traditional features of Fijian buildings have been cleverly incorporated into the design and construction of this contemporary building. The Company worked closely with the Architect to ensure that the budget was not exceeded. This included assistance in the redesign of levels to cater for ground conditions that would otherwise have caused additional costs.